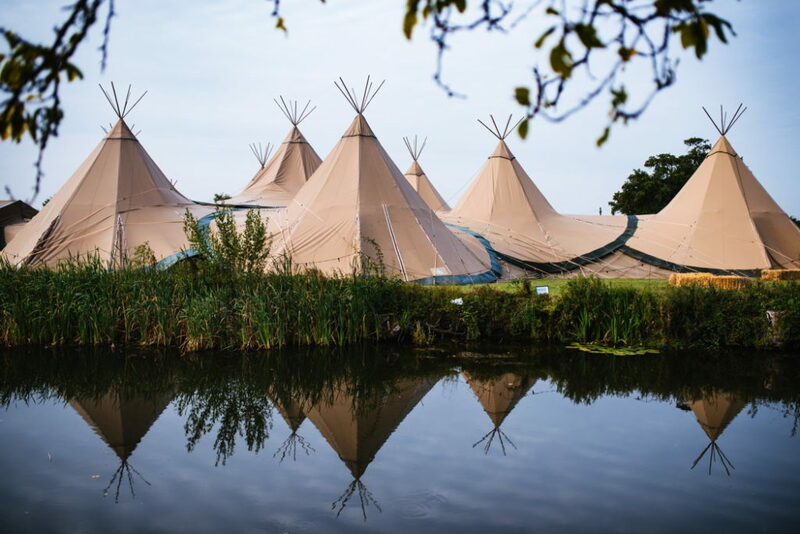 PapaKåta is the most established Teepee company and the exclusive provider of the luxury US Sperry tents in the UK. 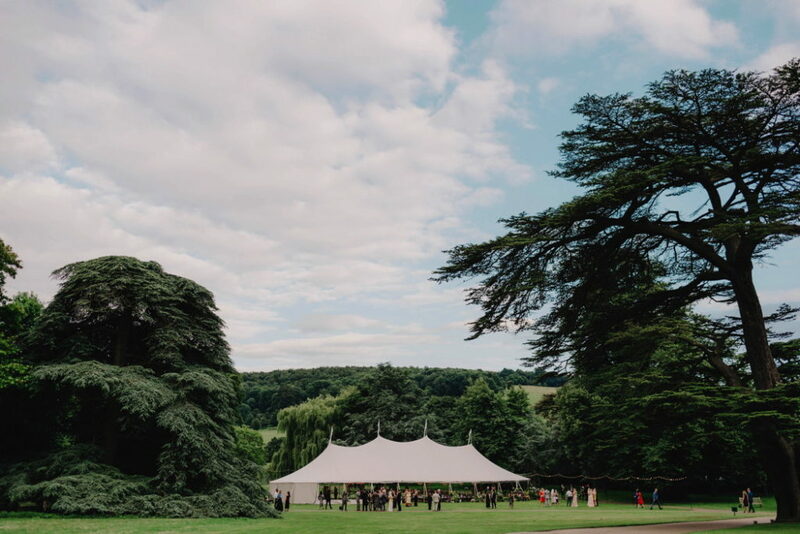 With over 12 years of experience and a background of creating over 2,500 bespoke events, it’s fair to say they know a thing or two about events. 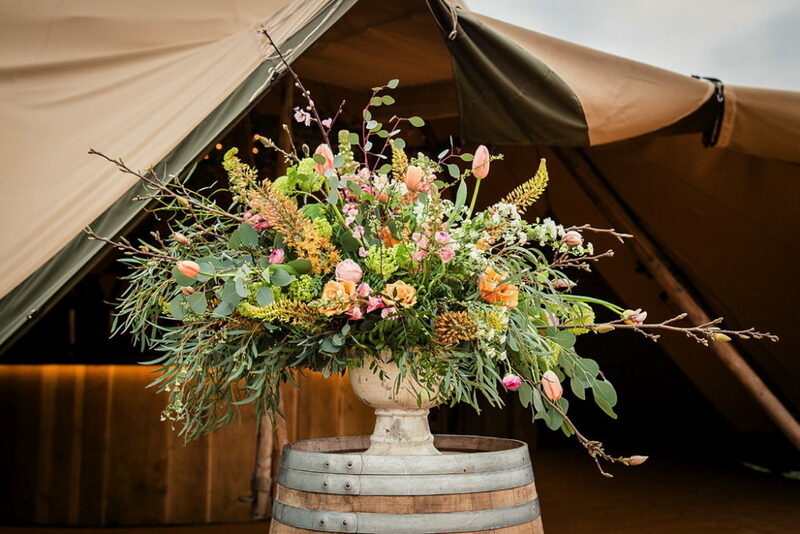 Their dedicated event planning service and luxury portfolio of furnishings will ensure your wedding, party or corporate shindig is an atmospheric, magical celebration and a once-in-a-lifetime event with memories that will last forever. With three bases across the UK in York, Henley-on-Thames and Perth, Scotland, a 24/7 call-out service, spare tents, crew and vehicles ready to go at the drop of a hat, with their fantastic team you can rest assured that you’re in safe hands – they’re there to hold your hand every step of the way. We wanted you guys to get to know the team behind PapaKåta in a little more detail, so if you’re considering a celebration under canvas then keep reading my friends. 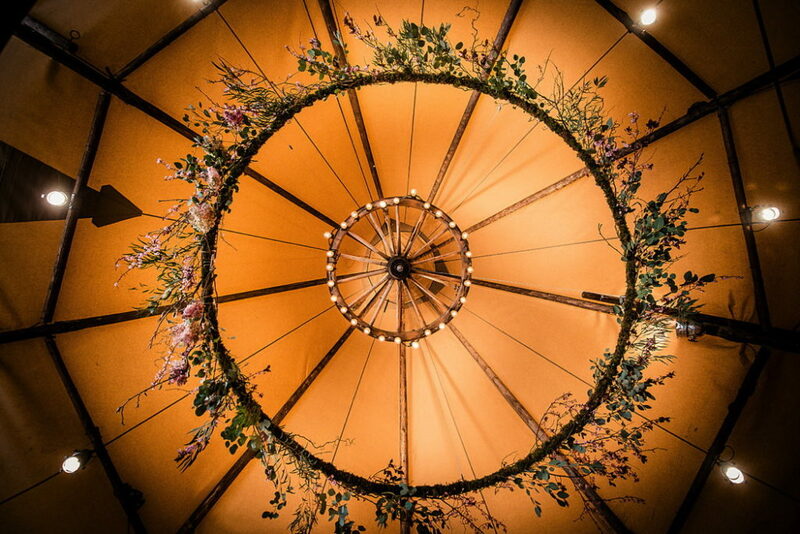 When we started planning our wedding reception, we wanted something different – something extra special. 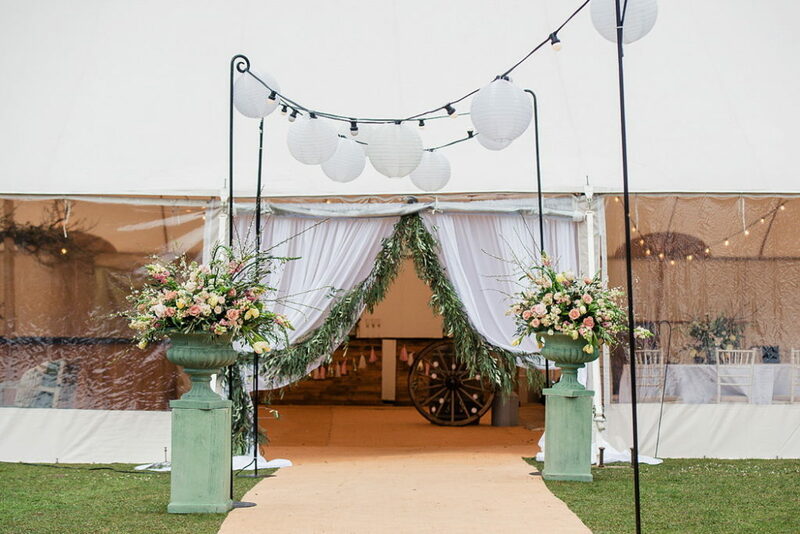 We scoured the country for marquees, but they all looked a bit, well… ordinary. We were after something extraordinary! When we found what we’d been looking for, it changed our lives. We had discovered the magical world of Sami teepees. Our kåta reception was a truly memorable success. 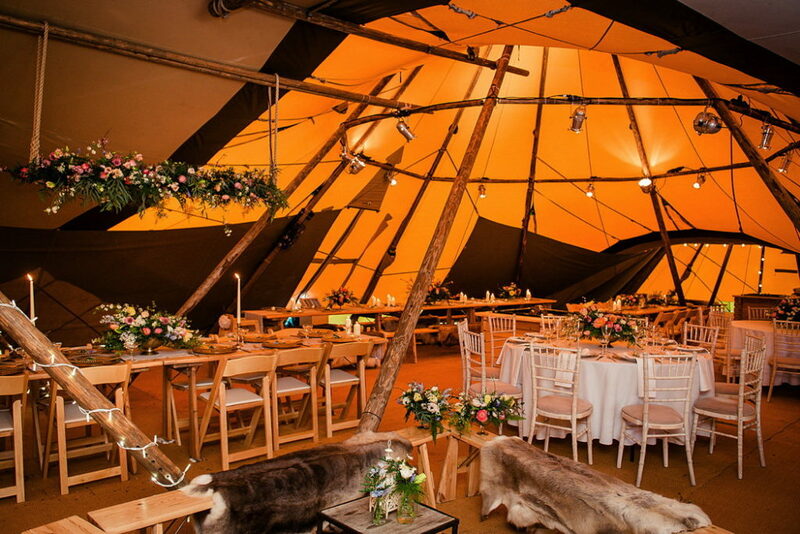 Our guests were bowled over by the Teepee’s uniquely breath-taking atmosphere; in fact, they still talk about it today. We fell in love with kåtas and, driven by a desire to share the love with others, we set up PapaKåta. 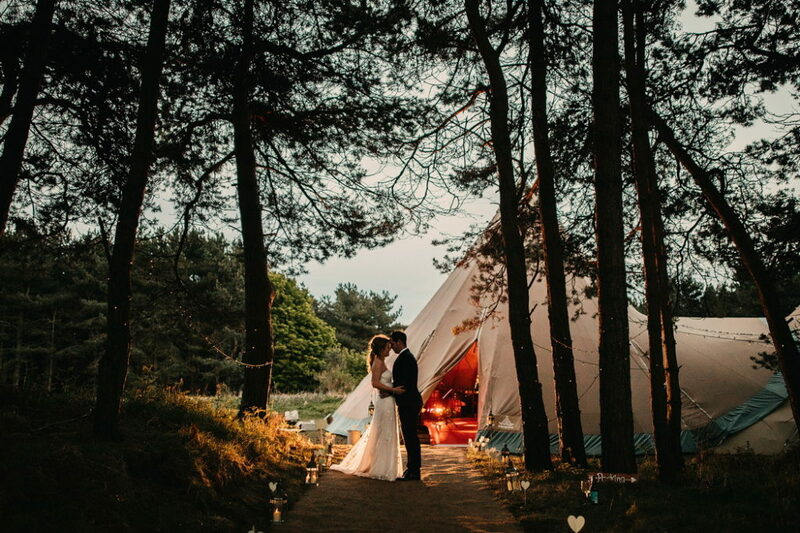 Twelve years on and we thought there would never be anything that could come close to our Teepees. And while they still make our hearts skip a beat, along came an American beauty that has swept us off our feet. 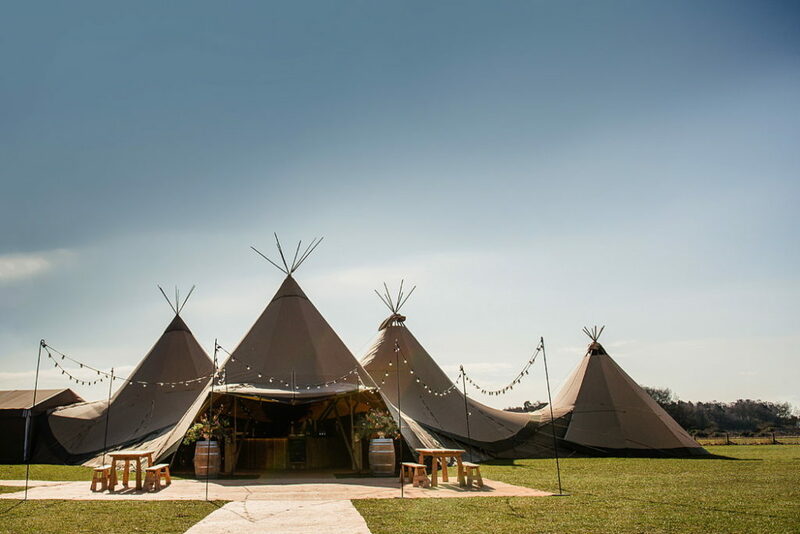 Our Sperry Tents offer a timeless celebration space that perfectly complements the rustic charm of the Teepees. 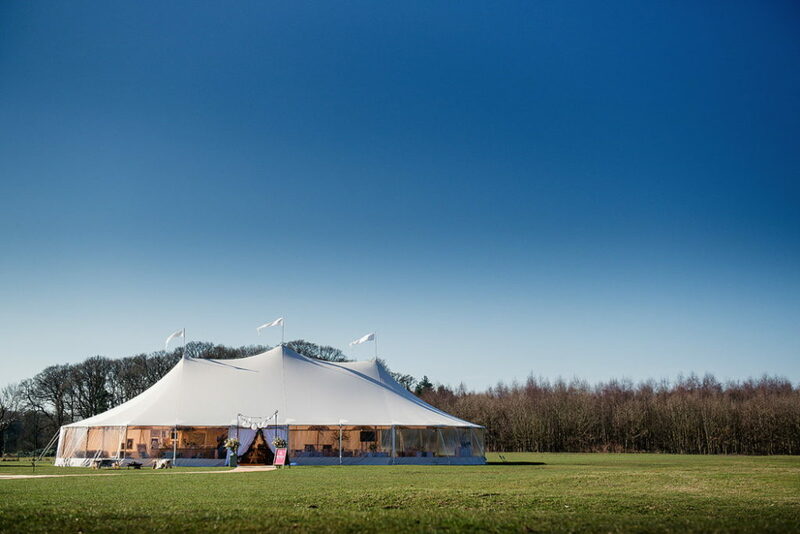 We’re over the moon to have the exclusive rights to bring these gorgeous tents to the UK. It is such a pleasure and a total privilege to work with people at one of the happiest times of their lives. 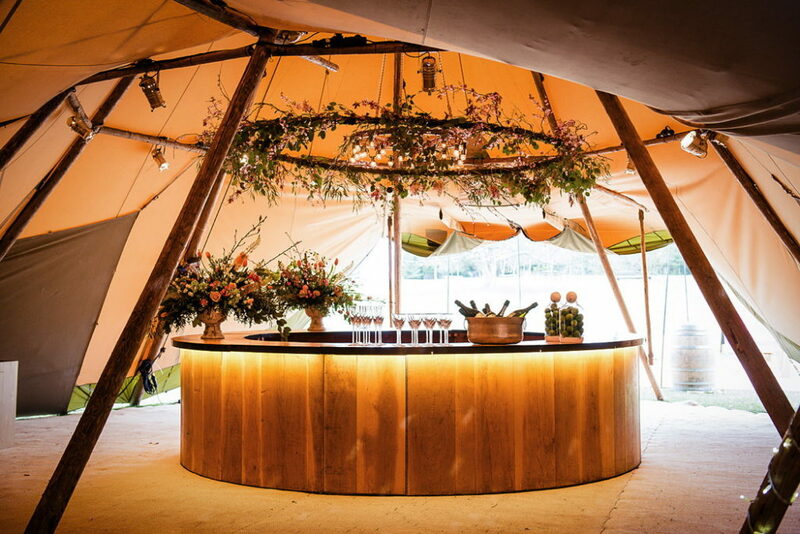 Helping couples to create a magical event and a bespoke space that they can celebrate in with friends and family. 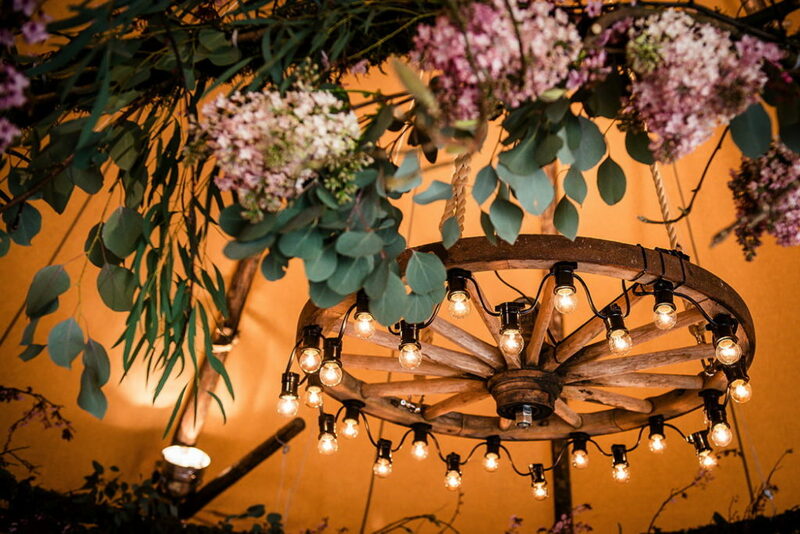 We treat every event as if it were our first, meaning that each one is truly unique and making every day totally different. 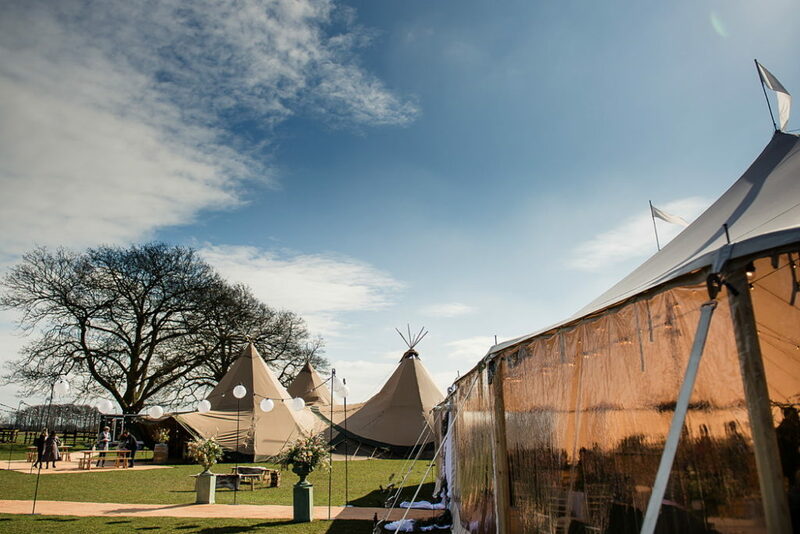 Alongside our beautiful Teepees and Sperry Tents, we complement our events with a portfolio of luxury furnishings. 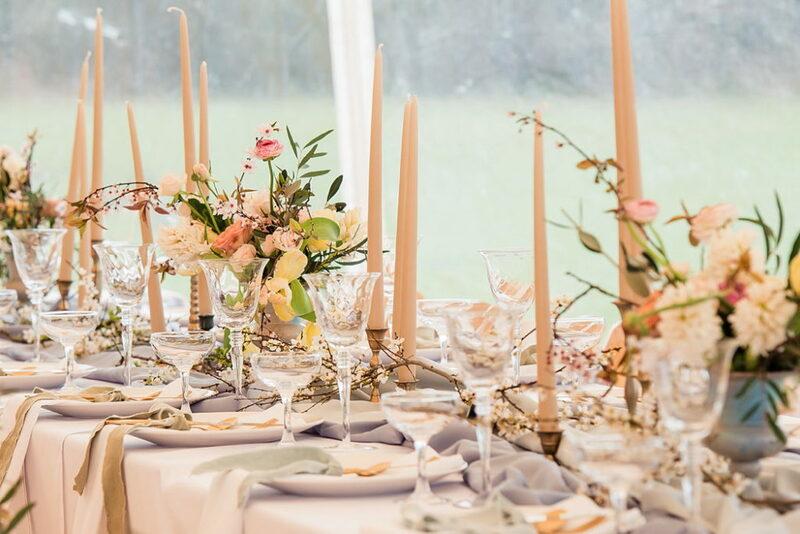 We’re always on the lookout for inspiration, be it through wedding, interiors and even fashion sources. Constantly updating our Finishing Touches with stylish and elegant furnishings allows our couples to create their desired look. 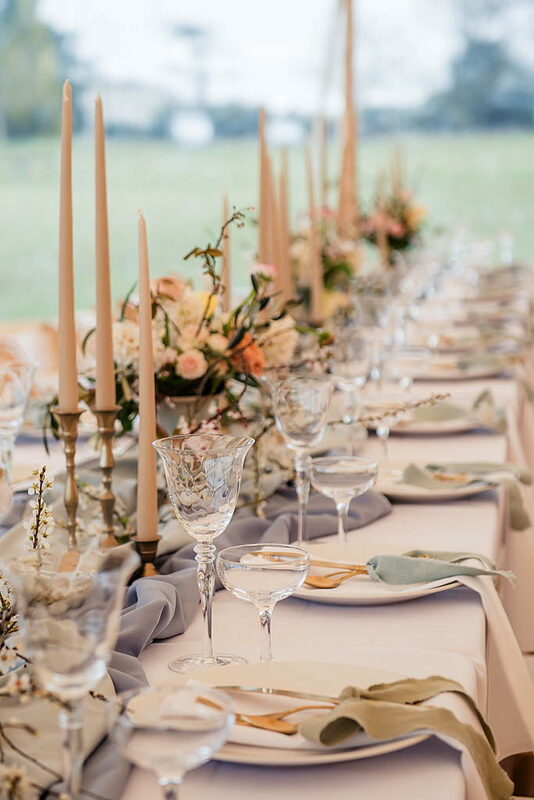 A dedicated event planner will assist you with the planning of your wedding. 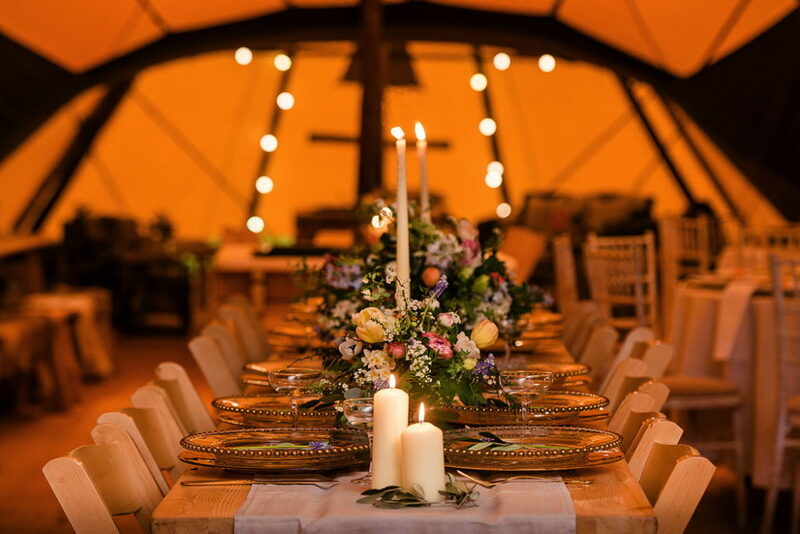 Giving you tips and advice on getting the most out of your site and ensuring you and your guests celebrate in style, whilst remaining warm and comfortable. 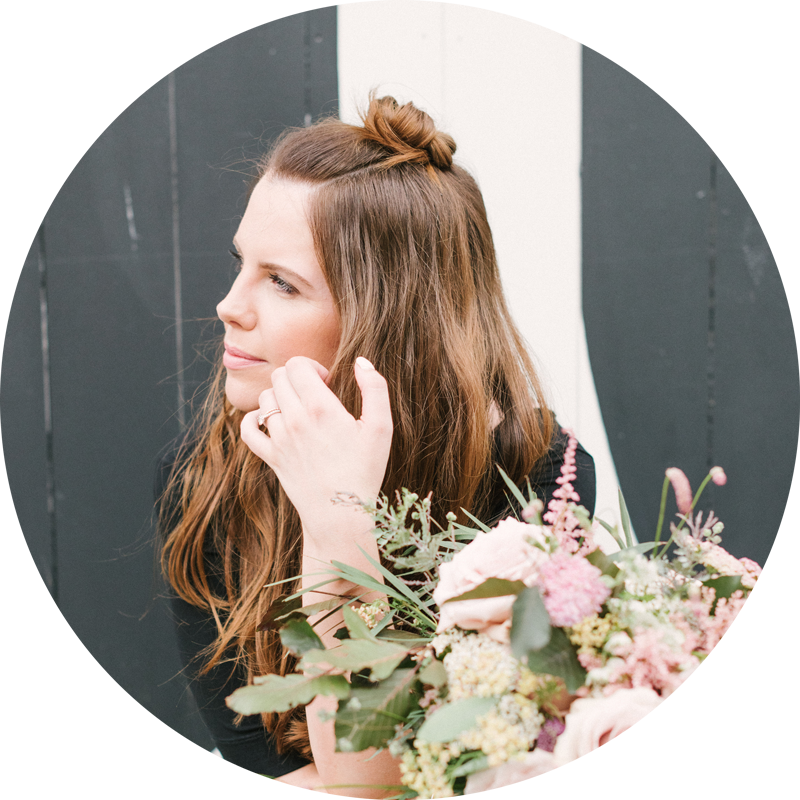 In addition to the practical considerations, your event planner will ensure the smooth running of site visits, set-ups and take downs. PapaKåta is best described as friendly, professional, with a bespoke service. We aim to wow our couples! Using beautiful authentic products and a seamless service, we create dream events with memories that last a lifetime! All of our events our bespoke, we tailor each one to every couple and their needs with prices starting at £2,500. When choosing your suppliers, ensure that they have a great well founded reputation. Take a look at their testimonials to see what others had to say about them before committing. Also, ensure that they adhere to the highest and most reputable industry standards. 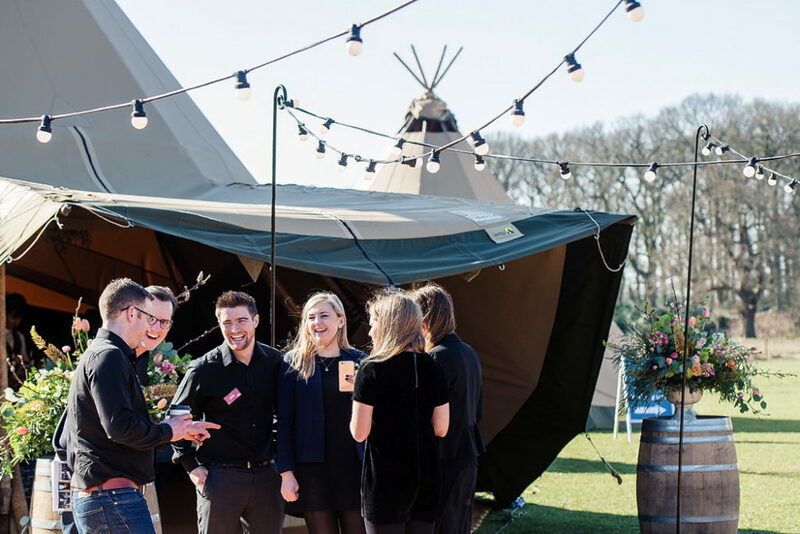 For example, as a tent provider we are MUTA registered and use only the very best authentic Tentipi and Sperry products for our events. 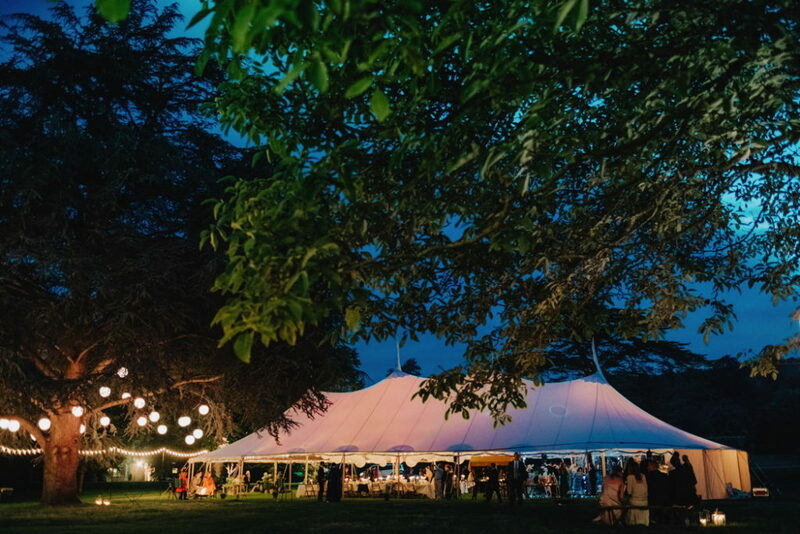 If you fancy chatting about your own tent needs then visit PapaKåta.co.uk, email tellmemore@papakata.co.uk or call 01491 714 002 and we’ll be happy to help! 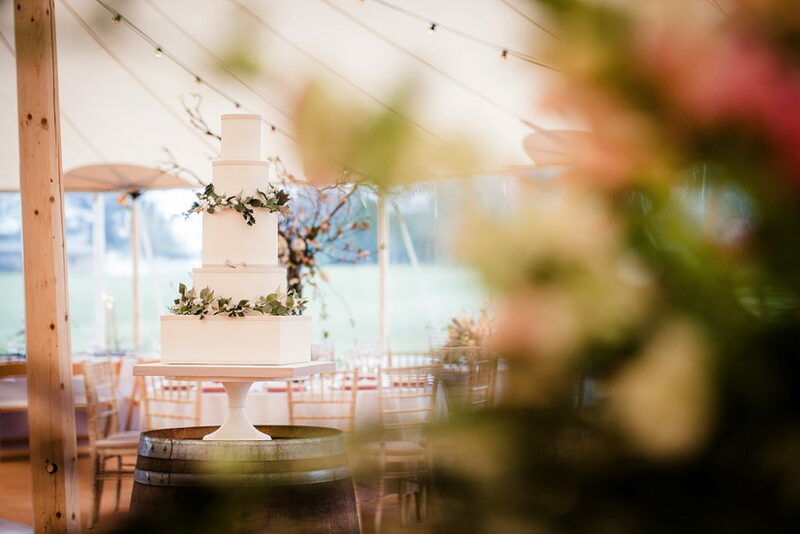 We are very excited to be able to offer readers a 10% discount for events booked before 1st August 2018*. *Please note this discount cannot be used in conjunction with any other discount.